The weather can be quite unpredictable in most areas in the Indiana state. If you do wake up to a sunny day and the bluest sky, there is no reason to stay indoors bunched up in one corner. Why not grab your sneakers, put your dog on a leash, and take a walk outside. Not in the mood to leave the house? Then the patio is the best place to be. 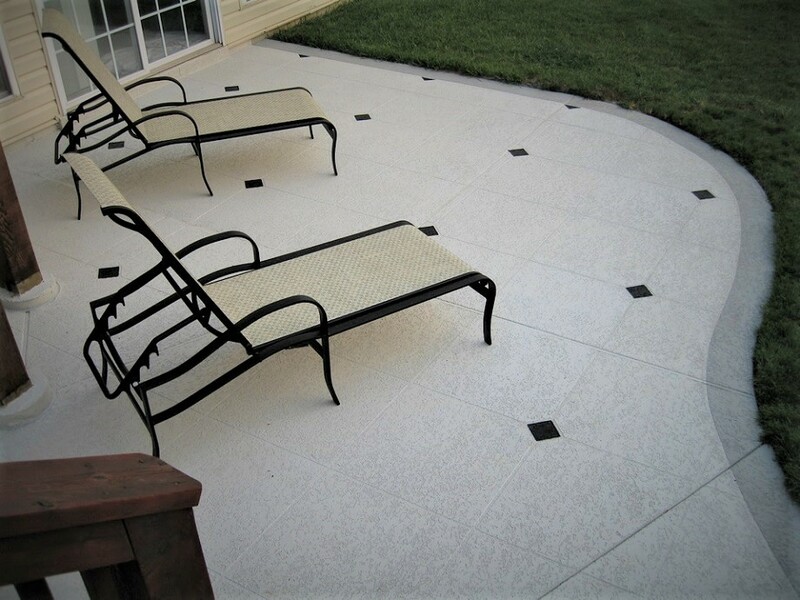 A patio is an outdoor living space that is often adjoined to the house. It is a place for lounging alone or for gathering with family and friends. 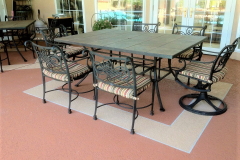 Nowadays, patios have become more comfortable and enjoyable. 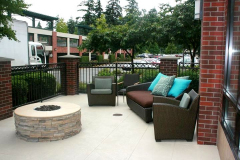 It features large cushioned furniture, decor, tables, fire pits, and more. 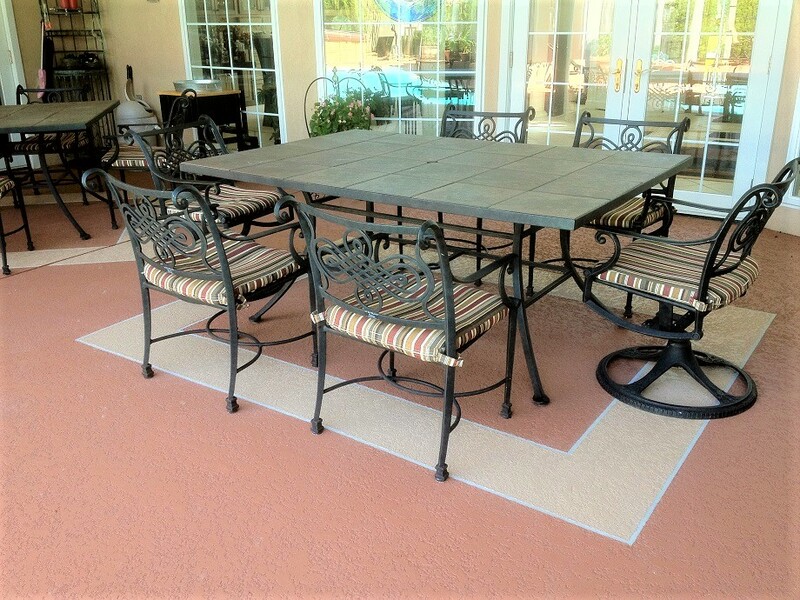 Homeowners are investing more into this outdoor space that not only provides additional comfort and enjoyment but also helps bring the property’s value to a higher level. 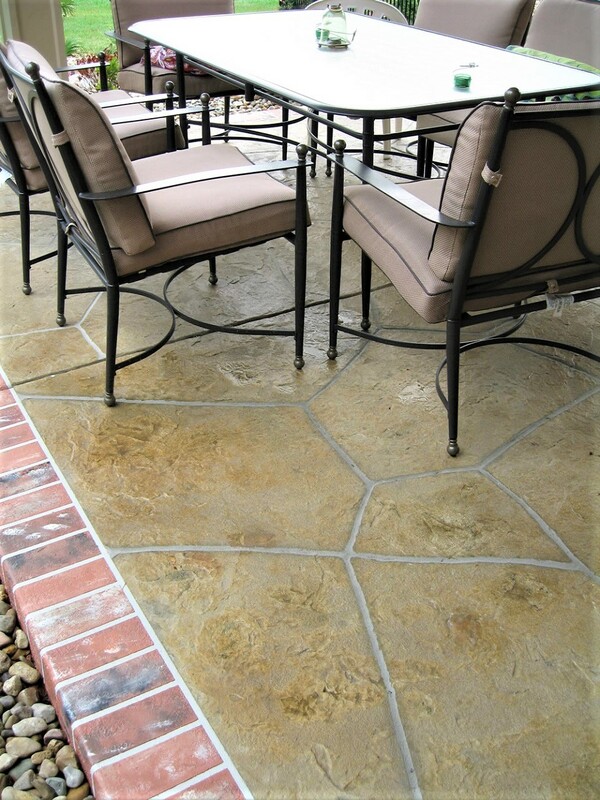 What’s not to love about patios? 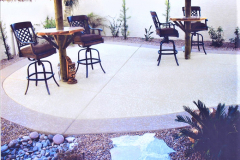 Concrete is the basic material used for patios. 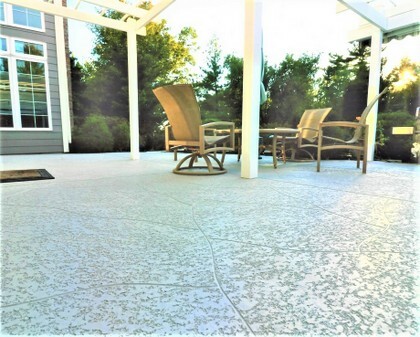 It is a reliable base material and it is versatile enough to work with just about any other material, coating, paint, finish, and any other product. 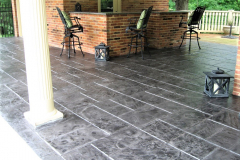 The remodeling industry has made several decorative innovations that put it in the spotlight. Its versatility has been tested further and results, so far, are phenomenal. 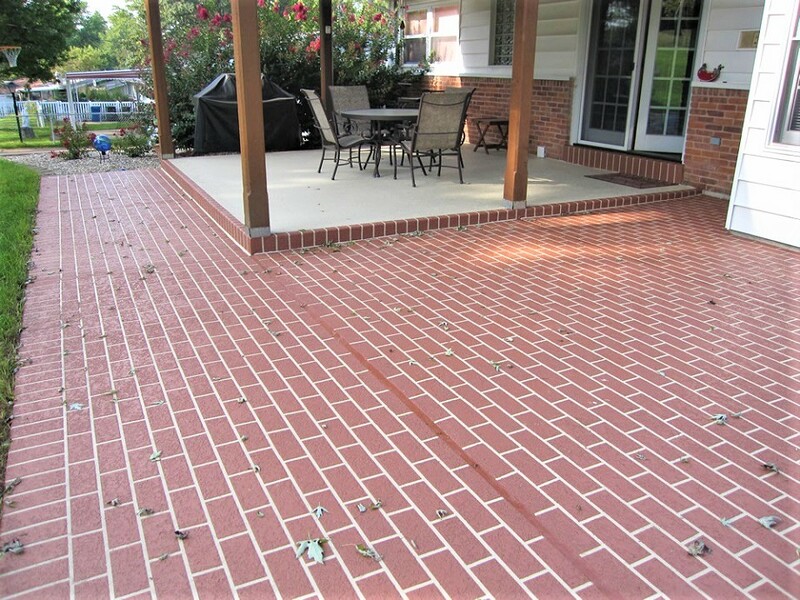 Concrete is also very affordable compared to other materials. Anything that is durable, versatile, and affordable is definitely a must-have. 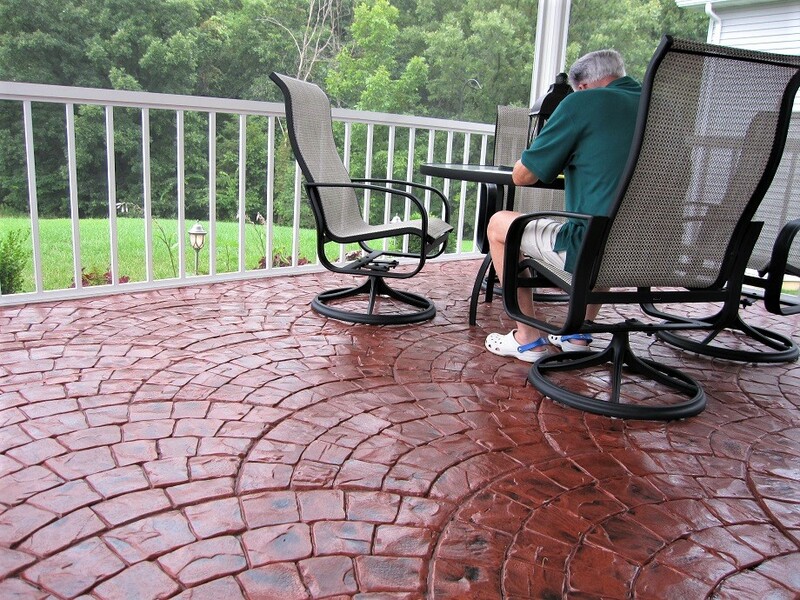 Cracking – There are different reasons why a patio cracks. One is the improper mix of the concrete before it was poured. This could either be due to a low-grade cement material or inaccurate amount of water. Other reasons include weight, age, weather, soil movement, and more. 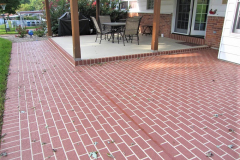 Unless the crack is caused by something way deep under the slab, the patio is better off replaced. But if the cracks are surface-deep, filling and sealing them is a good start. 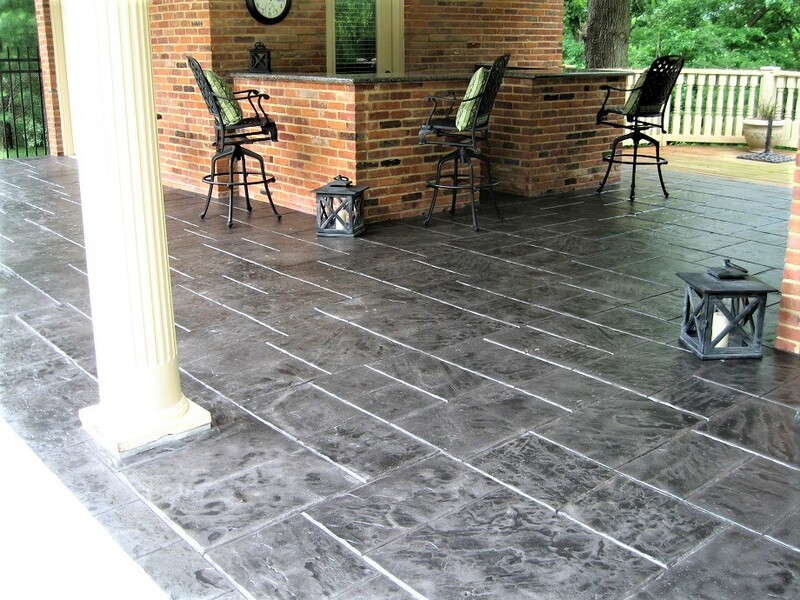 A patio resurfacing, like stamped concrete patio, is also an ideal to completely cover up the old surface and give it a better look and improved function. 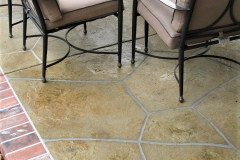 Spalling – This often appears as if the patio’s surface is breaking into small pieces. 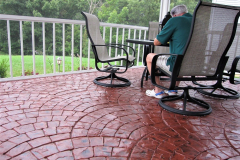 The weak surface can be sanded off and then replaced with a stamped overlay or a spray texture coating. 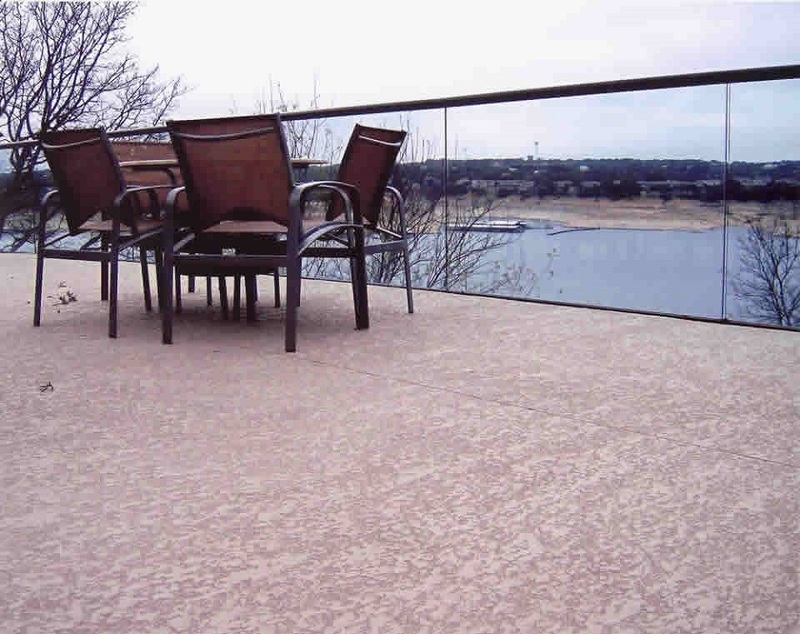 Discoloration – If concrete cured to a perfectly gray color, then it would not just be a base material. However, it doesn’t and it tends to discolor with age and usage. The best way to cover this up and make it look more appealing is through staining. 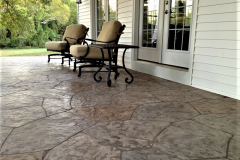 The stain hides imperfections and makes the most of concrete’s natural ingredients to create more decorative patios. 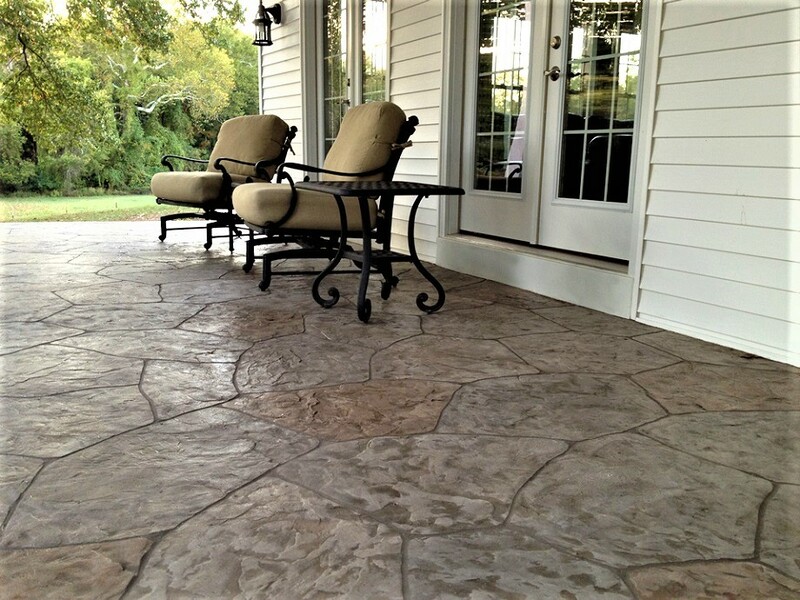 Ready for a concrete patio makeover? Call (317) 854-4529 to speak with an expert. 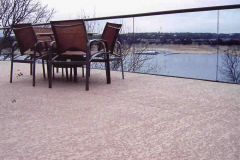 The enjoyment that a concrete patio provides is just not enough if there are some damage and aesthetic issues. Indianapolis Concrete Artisans is here to help. 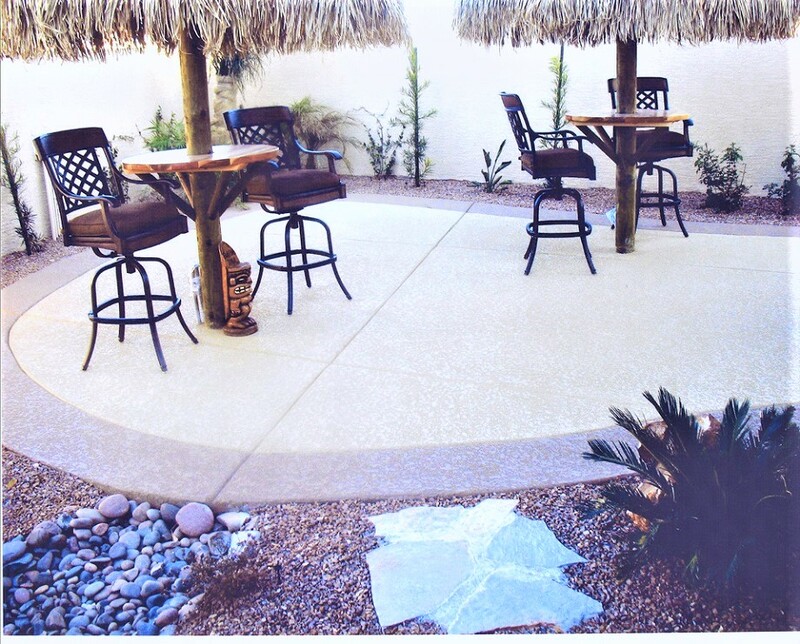 We are a licensed decorative concrete contractor with over 20 years of professional experience. 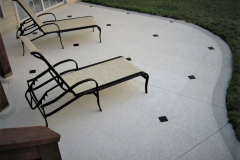 We specialize in resurfacing, refinishing, and repairing patios in the Indianapolis, IN area. Call or email us today if you have some ideas, questions, or inquiries. We’ll give you a free consultation and quote.